Needed a shower card so i used the color throwdown colors and a digital umbrella from i don’t know where. 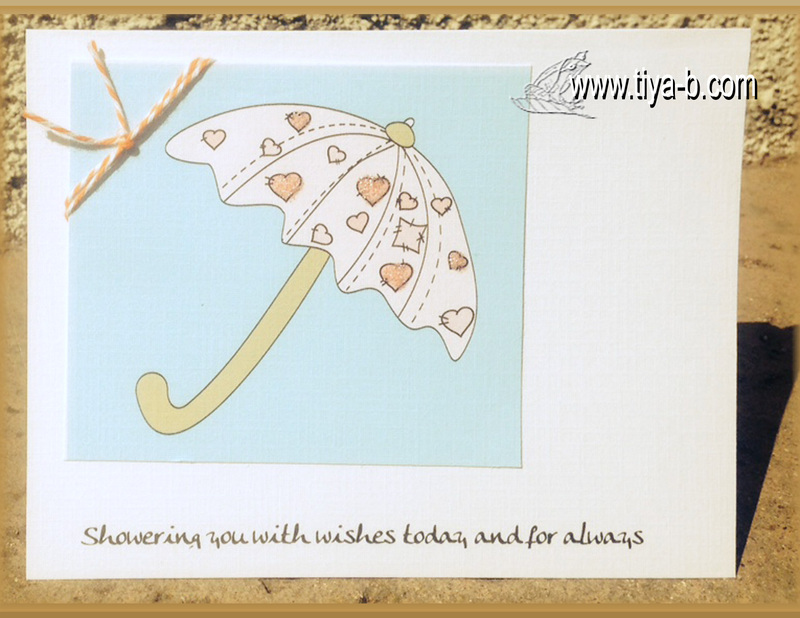 How cute with that adorable little umbrella and sweet sentiment!!! 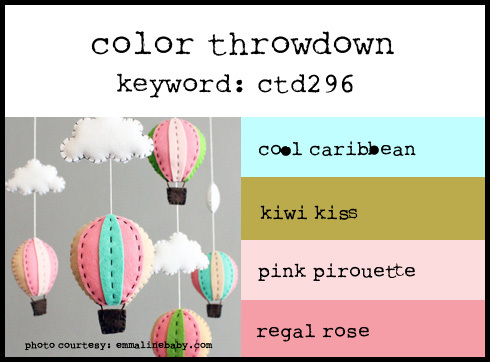 Thanks for joining us for the Color Throwdown Challenge!!!! creating Taxable Estates. The combination of income taxes and self-employment taxes can easily be the biggest single expense for the self-employed.